Happy Sunday! Hope you are having a great weekend! I have found some great deals. And, I just picked up this yellow moto jacket for only $32 - and I am pretty excited about it. It also comes in black. This crossover sweater is on sale! This soft knit sweater is on sale for $18. This velvet kimono is on sale for $22. I love these studded booties. One of my favorite blouses on sale for only $18. These fun red pants (great for work) are on sale for $15. This suede fur-lined biker jacket is on sale for $40. This pretty floral blouse is only $22 - and I love the colors. This black pencil skirt is on sale for $10 (and also comes in stripes). These polar fleece pajamas are 40% off. I love the color of these suede booties. This striped jersey dress is 50% off. This fun little straw tote with playful pompoms is only $42 (and free shipping). This chunky knit beanie is on sale for $13 with free shipping. I love this navy velvet/velour moto jacket - and it is only $79 with free shipping. I shared more sales and popular items yesterday here. And, if you are looking for an outfit idea with plaid - check out this outfit with a plaid vest. This spotted scarf (leopard print) is the perfect “spring” color. This boatneck sweater comes in a pretty pink coral color. Red pants make a statement - and these are a great color. This is a bag I cannot afford - but I like. These popular 2-in-1 loafer/slides are back - and under $50. 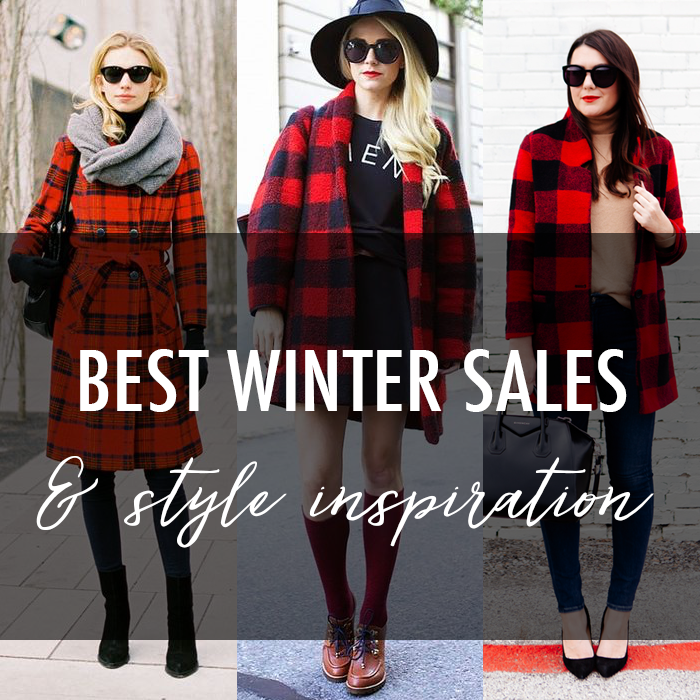 Style Inspiration Image Sources // I am participating in the following link-ups. You will look amazing in that yellow moto jacket! Hope you’re having a great weekend sweet friend! Hope you're well and wishing you a wonderful 2018! Great sale picks, I love the velvet kimono! Thanks for linking up!